Couture Bridal Photography founded in 2008 is Deerfield Beach Florida's top rated award winning boutique luxury Wedding Photography studio. Couture Bridal Photography is known for their high end stylish Wedding Photography best described as art documentary wedding photography. Couples throughout South Florida choose Couture Bridal Photography as the most creative wedding photography studio offering the most authentic and personalized Wedding Photography that tells a complete wedding day story with beautiful and romantic images. Couture Bridal Photography founded by Alfredo Valentine, in Fort Lauderdale, Florida in 2008 is a boutique Luxury Wedding Photography studio offering the most dynamic, elegant, romantic and timeless wedding photography throughout the United States. Once a small part time wedding photography studio, is now the most endeared and respected innovated wedding photography studio serving Miami, Fort Lauderdale, The Florida Keys, and Palm Beach on a weekly basis. With 4 professional wedding photographers Couture Bridal Photography photographs over 200 weddings a year and still growing. Couture Bridal Photography is especially popular in Deerfield Beach Florida, Where Couture Bridal Photography is highest in demand in Broward County Florida. 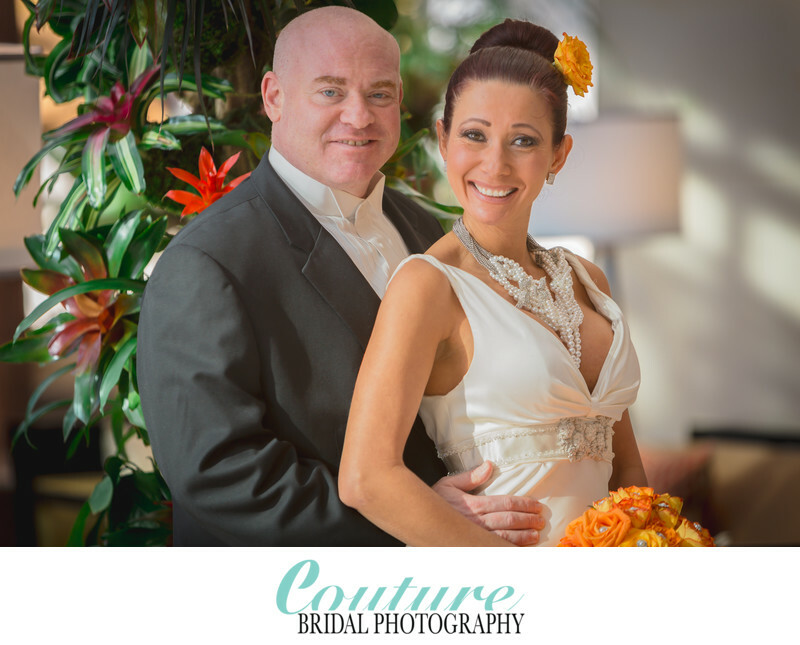 Couture Bridal Photography is routinely requested to photograph weddings at Royal Fiesta, Deer Creek Golf Club and Embassy Suites resort and Spa in Deerfield Beach Florida. With affordable rates and incredibly spectacular wedding photography Couture Bridal Photography offers the best value for Engagement, Wedding and all bridal photography services in Deerfield Beach and locations worldwide. Another endorsement for our wedding photography is Bellissima Bride Hillsboro Blvd. in the Cove Shopping center in Deerfield Beach. Joe, owner of Bellissima Bride loves the Wedding Photography offered by Couture Bridal Photography and refers most of their clients to us even with a photographer located next door. Couture Bridal Photography is the preferred Wedding Photography vendor at Deer Creek Golf Club, Royal Fiesta and Embassy Suites Resort and Spa in Deerfield Beach, Florida further cementing the quality and reputation Couture Bridal Photography has fought hard for in Deerfield Beach and surrounding South Florida. Book the top rated international award winning Deerfield Beach Wedding Photography studio offering the most comprehensive story telling wedding photography in South Florida. Location: 1670 SE 3rd Ct, Deerfield Beach, FL 33441. Keywords: Bridal Portrait (120), Deerfield Beach (21), Diplomat Resort & Spa (3). 1/125; f/2.8; ISO 200; 153.0 mm.